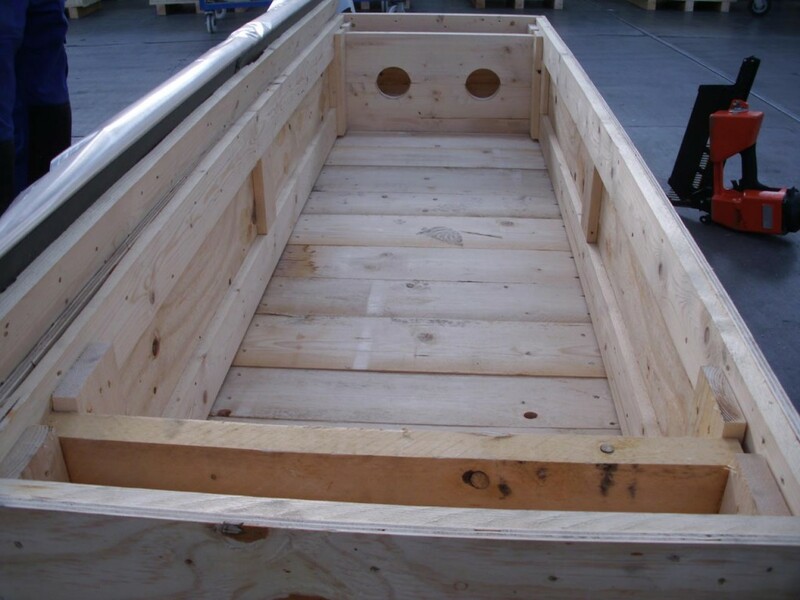 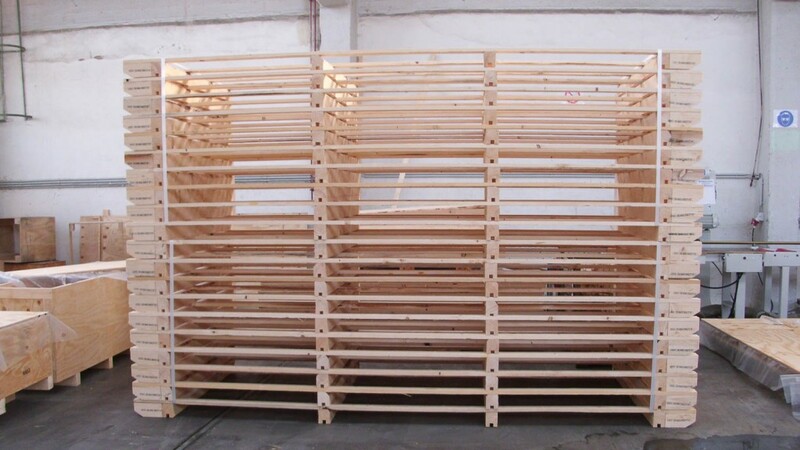 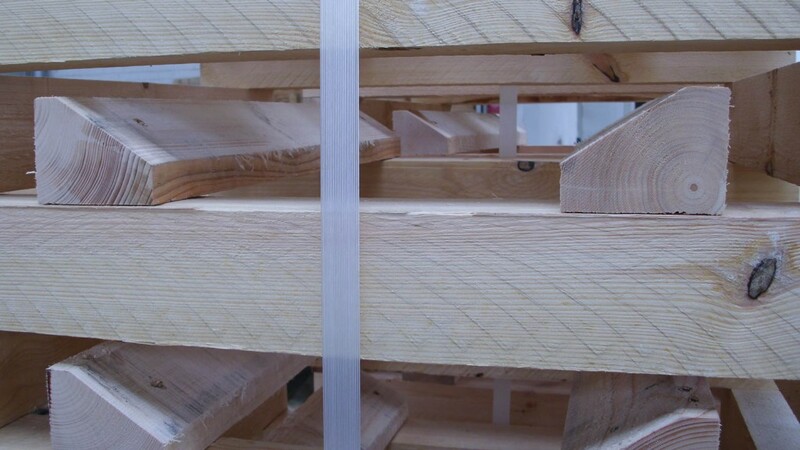 Our in-house production of wooden packaging materials rounds off our export and special packaging concept. 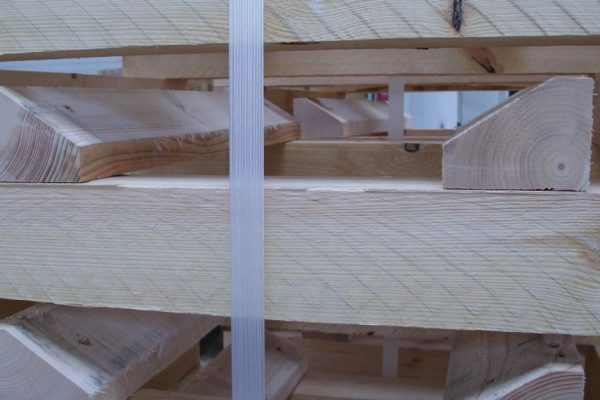 It enables us to produce packaging tailored to your product whenever necessary to meet even short-term deadlines. 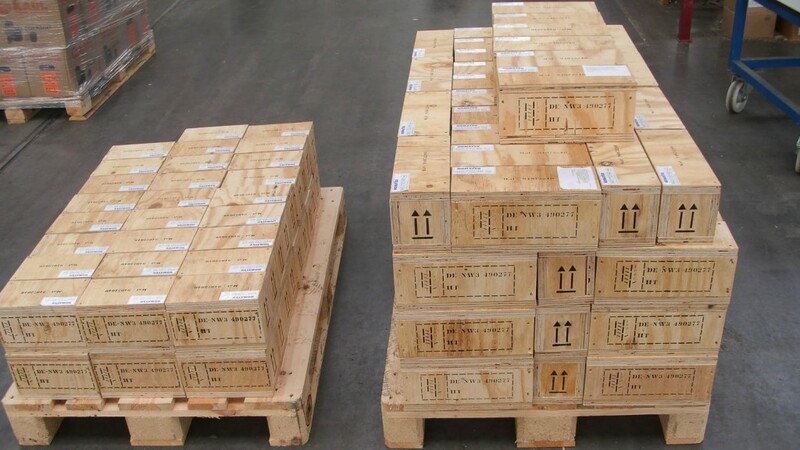 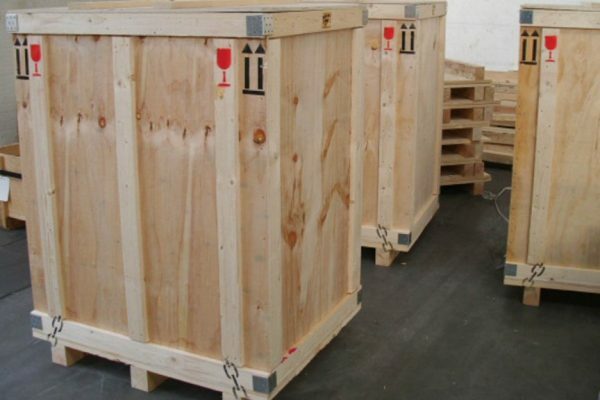 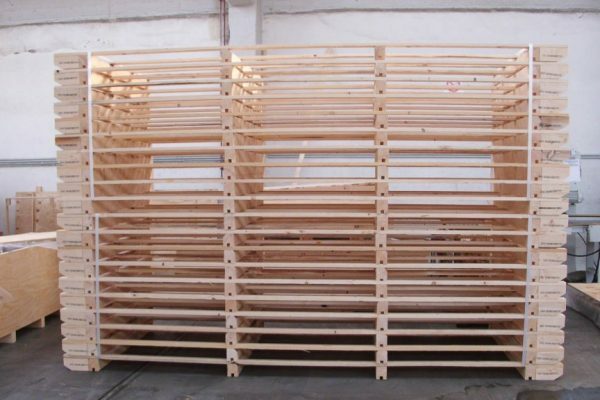 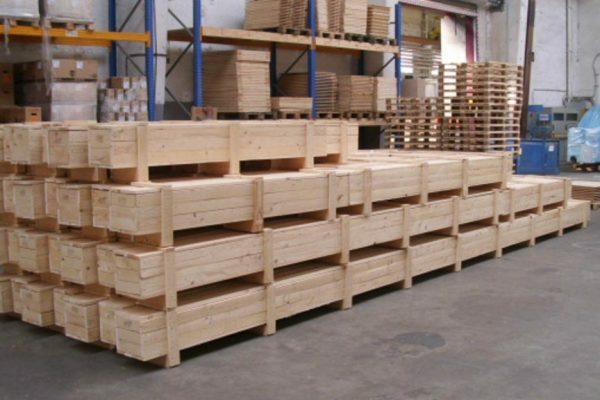 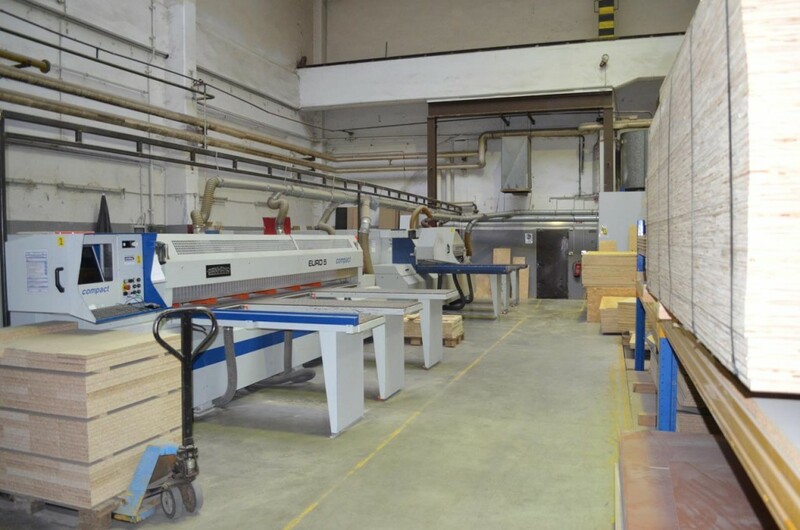 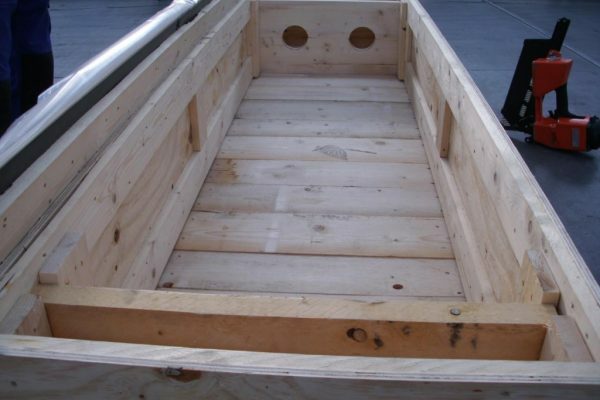 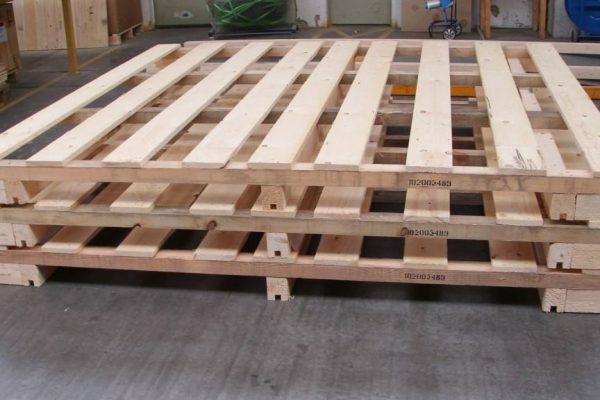 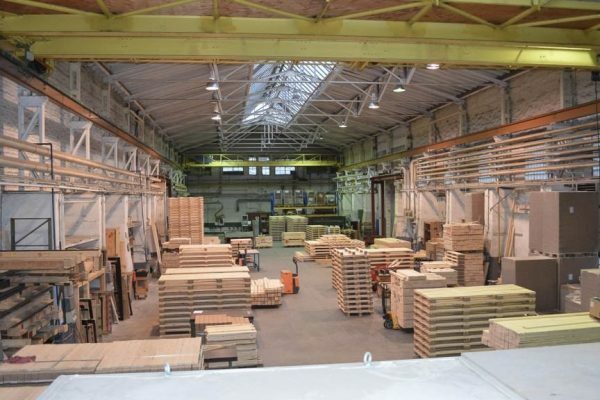 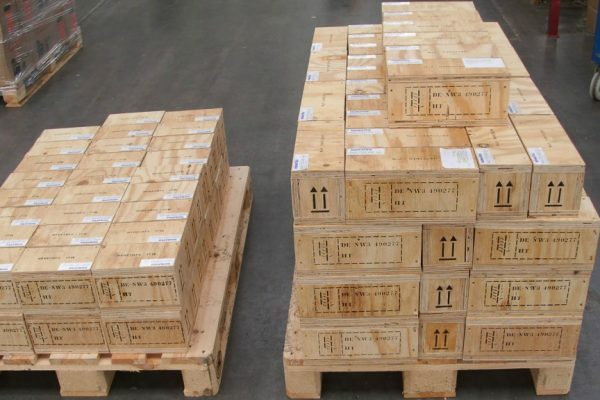 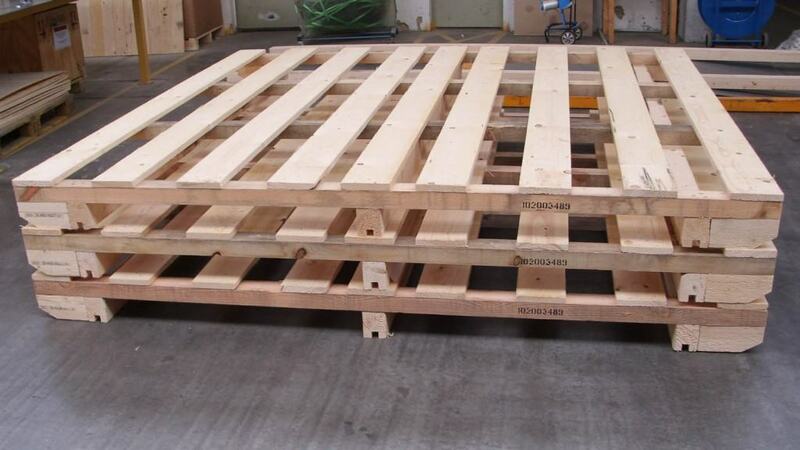 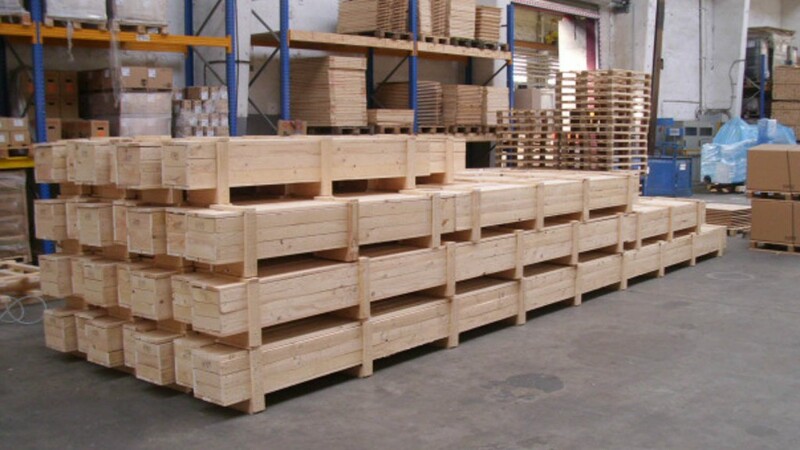 In order to guarantee the high quality of cases, regular training courses are held in connection with the production of cases, pallets, floors and special packaging. 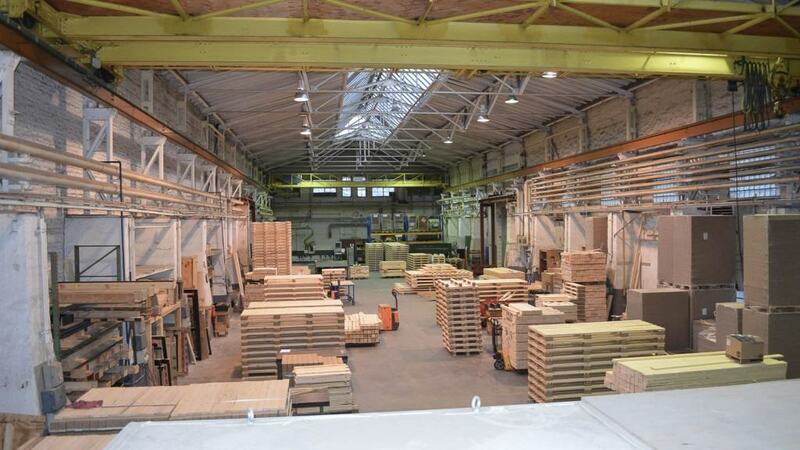 Flexibility and deadline fulfillment are also guaranteed by our subsidiary, HAY-Trans GmbH. 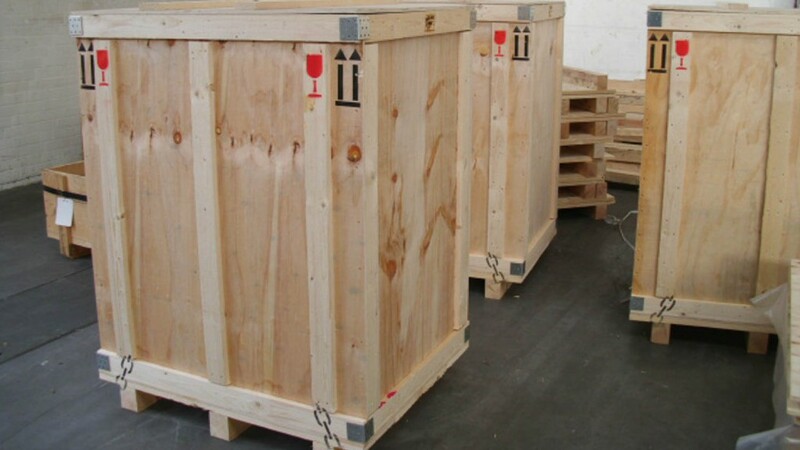 We naturally take over all necessary steps from planning up to perfect packaging materials.